today’s students to grasp tomorrow’s opportunities. 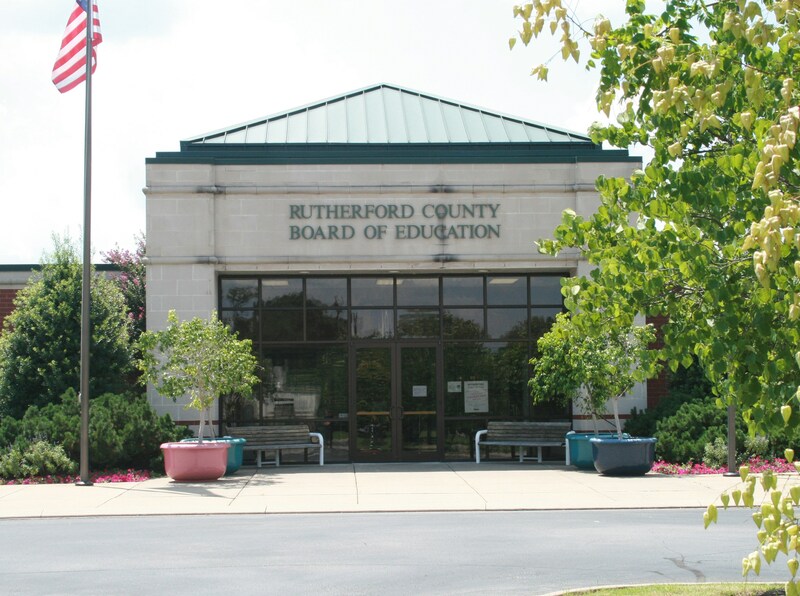 Rutherford County Schools consistently ranks among the best school districts in Tennessee and has outpaced national rankings on a number of measures. Rutherford County is one of the fastest growing school districts in Tennessee and the fourth largest behind those in Memphis, Nashville and Knoxville. Since the 2004-2005 school year, Rutherford County Schools has added more than 13,000 students for a total enrollment of approximately 45,000. During that time, the district has opened nine new schools and completed additions / renovations at 13 other schools. To learn more about our district, check out the 2018 RCS Fact Book & Annual Report, which can be downloaded ﻿HERE. The mission of Rutherford County Schools is to empower today’s students to grasp tomorrow’s opportunities. Learning promotes individual student success. Providing a safe and nurturing environment is essential to student learning and staff effectiveness. Collaboration between parents, the community, and the school system is vital to the development of self-directed, productive citizens. Achieving academic benchmarks through the use of research-based strategies is the responsibility of all educational stakeholders. Creating challenging programs is paramount in fostering continuous improvement and high expectations for the educational community. Empowering Professional Learning Communities to develop educational priorities and improvement strategies is key to academic success. The vision of Rutherford County Schools is to provide students with the knowledge and skills to become citizens who can adapt to meet the challenges of tomorrow.